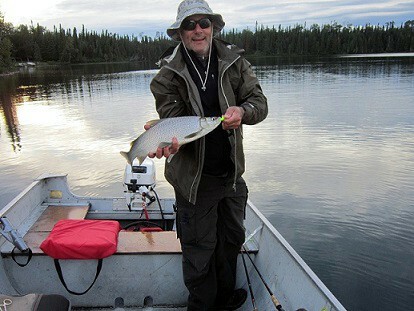 Another favourite lake amongst our repeat customers where you need to book early to get a spot! 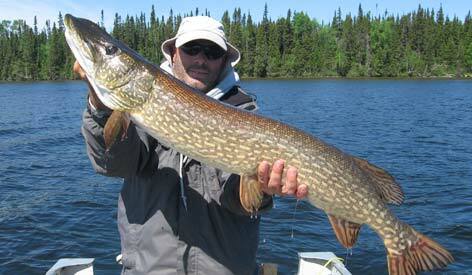 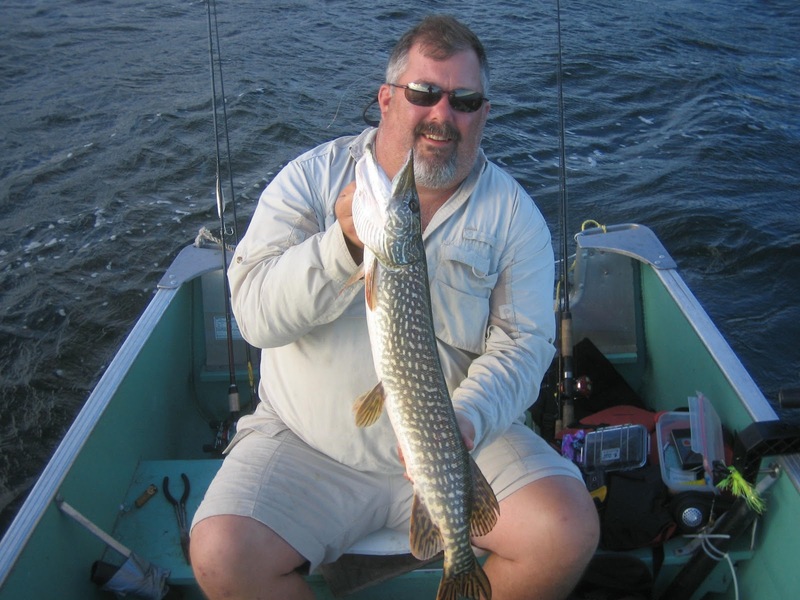 Very good fishing for Northern Pike and Walleyes. 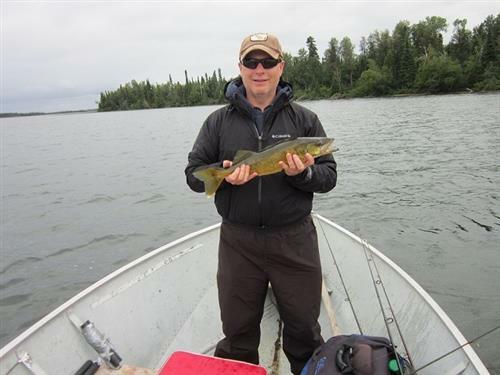 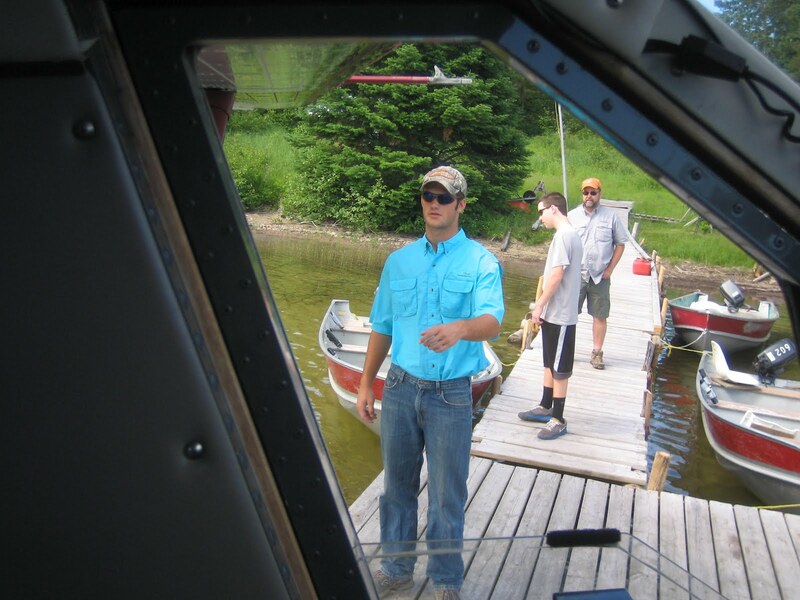 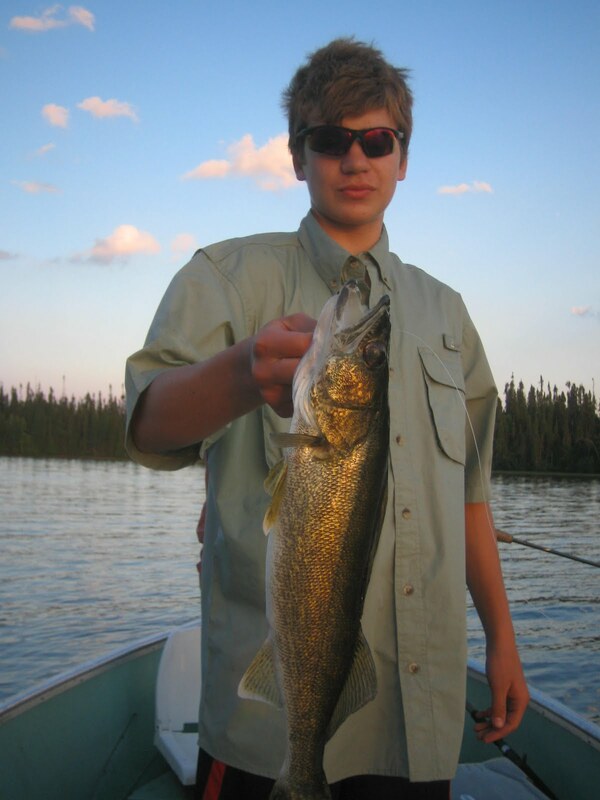 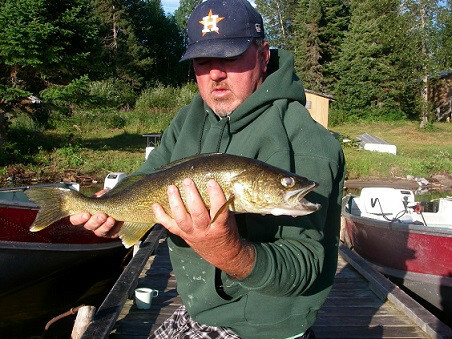 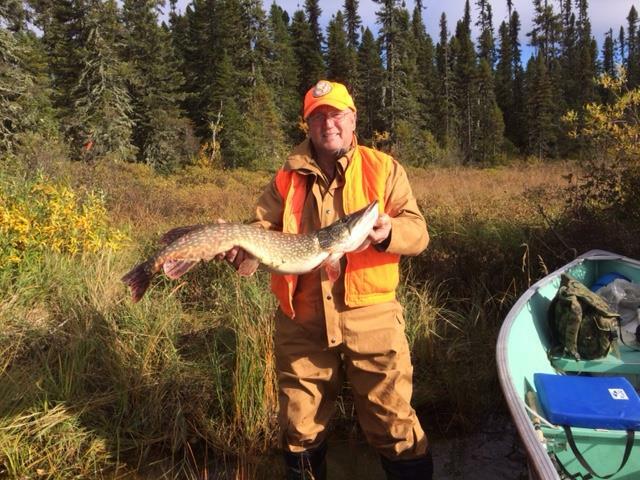 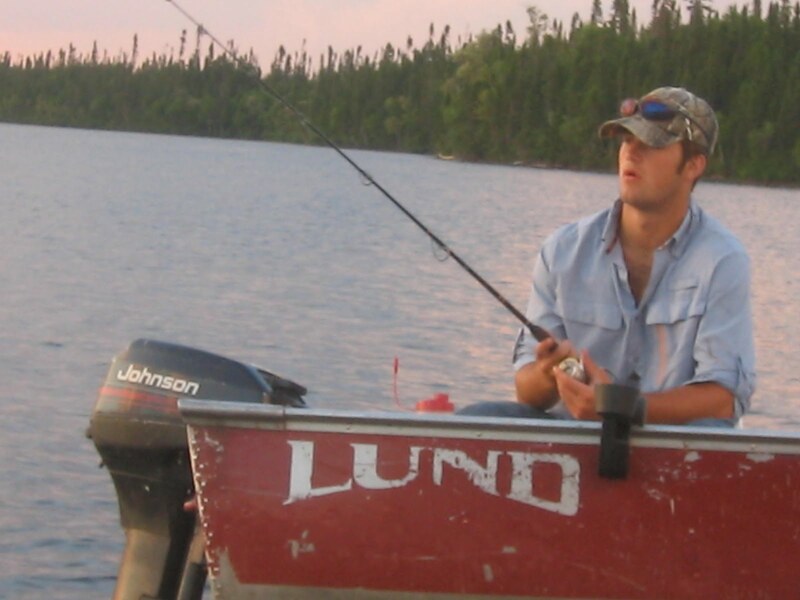 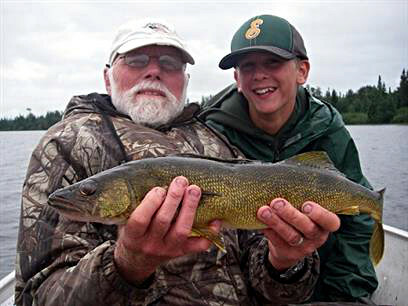 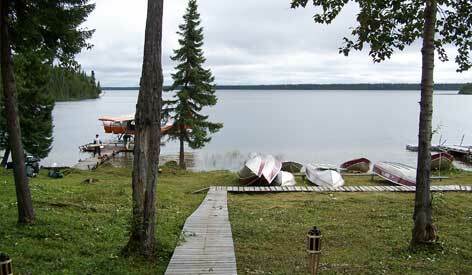 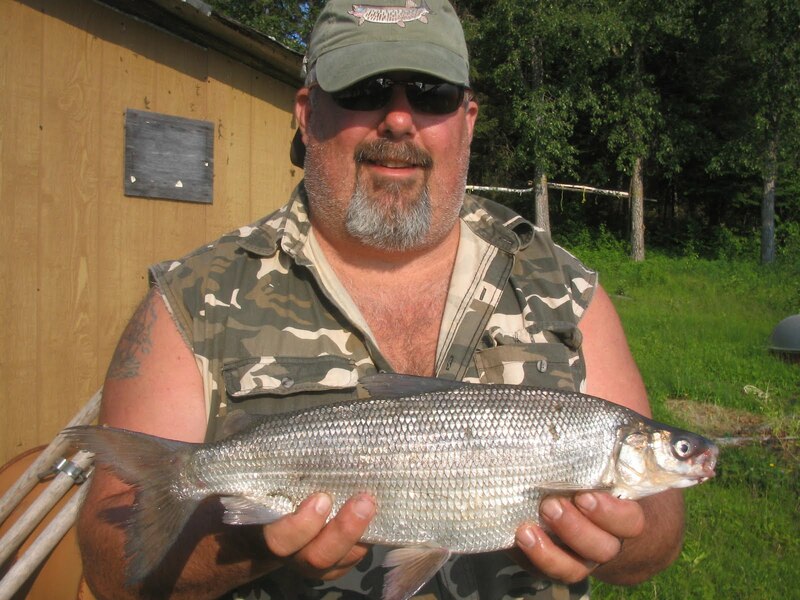 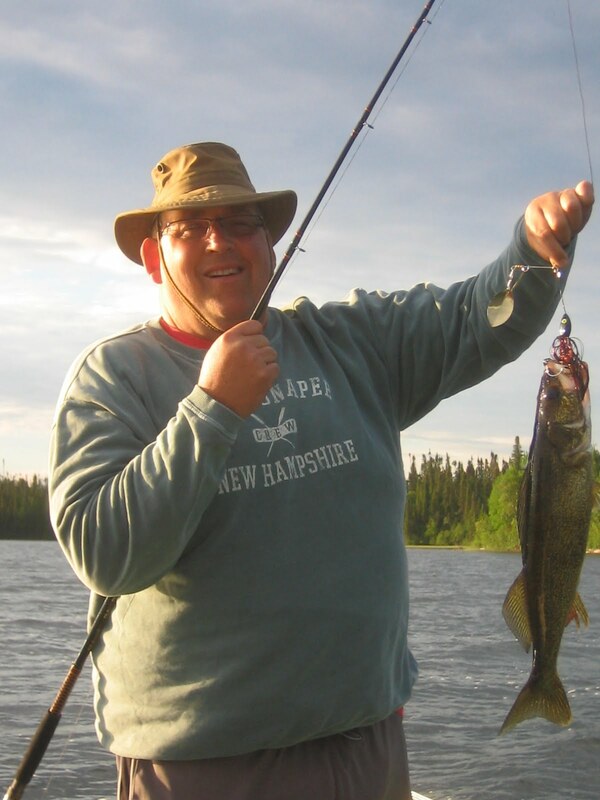 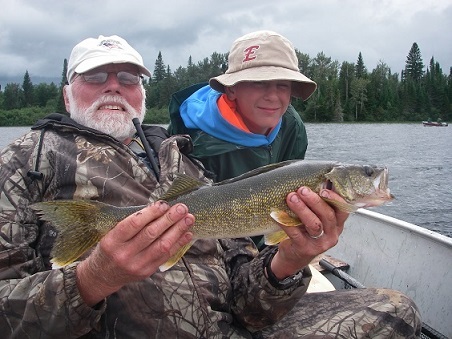 Guest comments include “Hard to find Walleye small enough to eat!”, “All the fish you want to catch!”. 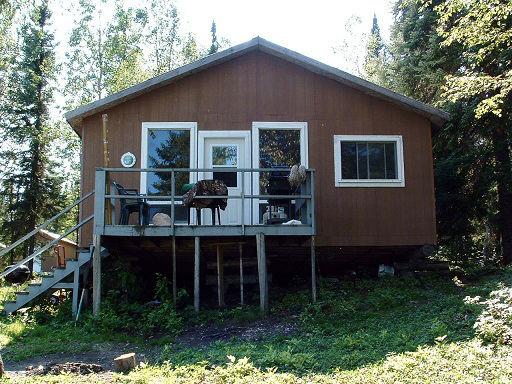 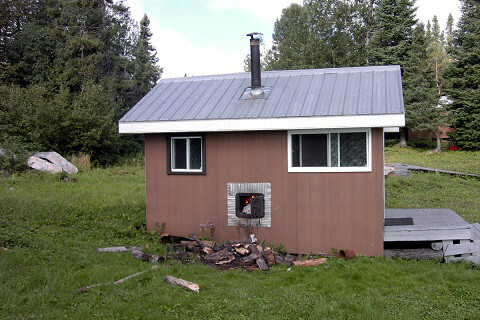 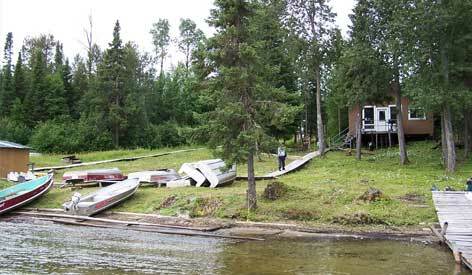 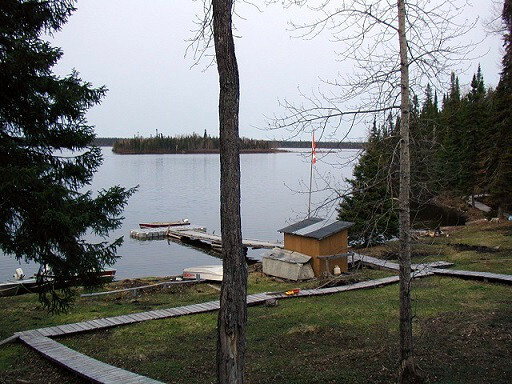 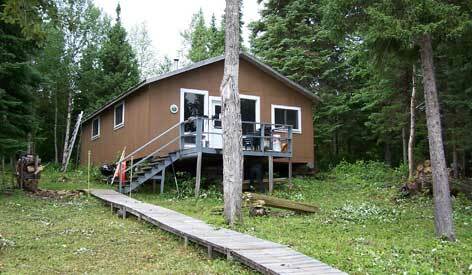 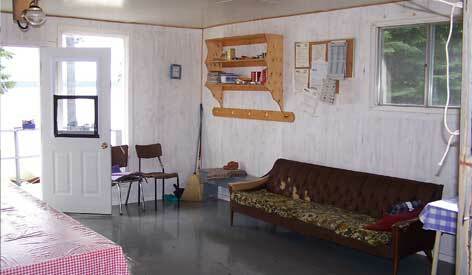 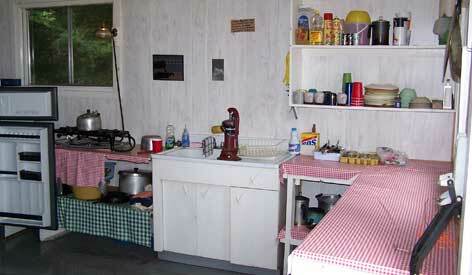 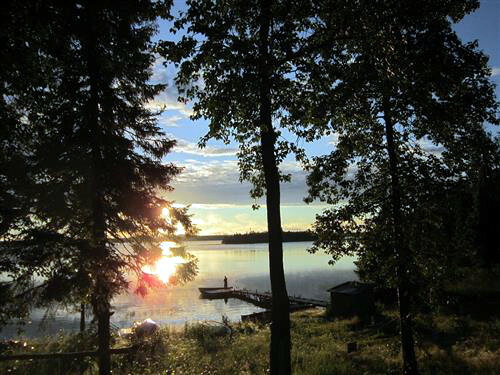 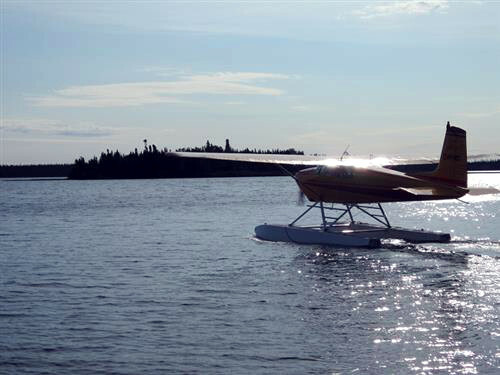 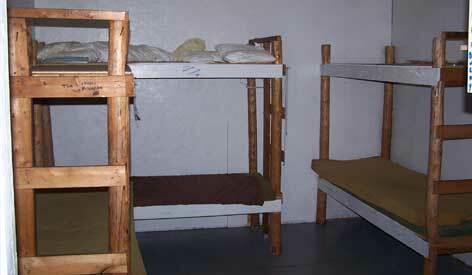 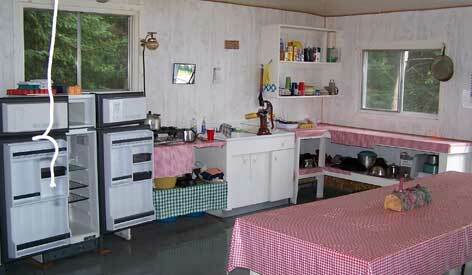 Large cabin can accommodate groups up to 10 fishermen with additional accommodations available if required.